Aso Rock Presidential Villa is the Nigerian Presidential Complex which houses the residence and office of the Nigerian President. It is variously called Aso Villa, The Villa, Aso Rock and State House. The Aso Villa is located in the three arms zone in the Central Business District of Abuja. The National Assembly Complex and the Nigerian Supreme Court are also located in the three arms zone. The Presidential Villa is built on the valley of the geographical feature, Aso rock. 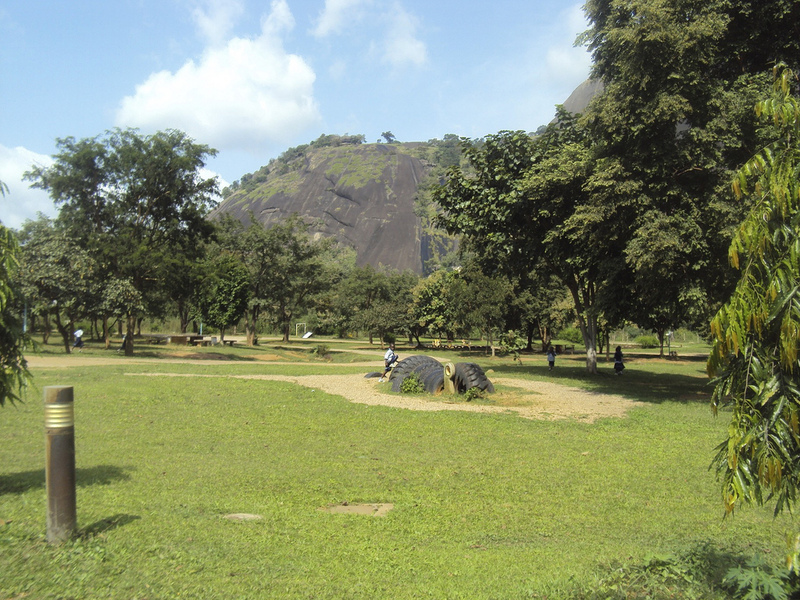 The villa is named after this geographical outcrop, Aso rock. A new occupant in the person of Muhammadu Buhari came in on the 29th of May 2015. Buhari recently appointed a transition committee to ensure smooth take-over of the government. 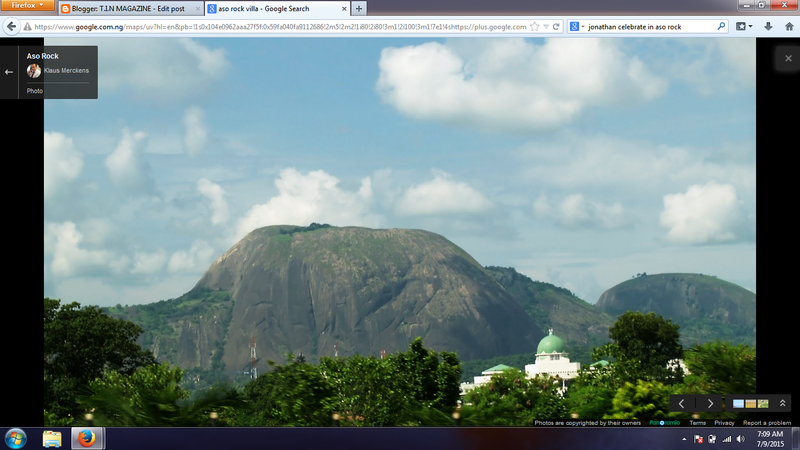 Aso Rock is a large outcrop that is on the outskirts of Abuja, the capital of Nigeria. 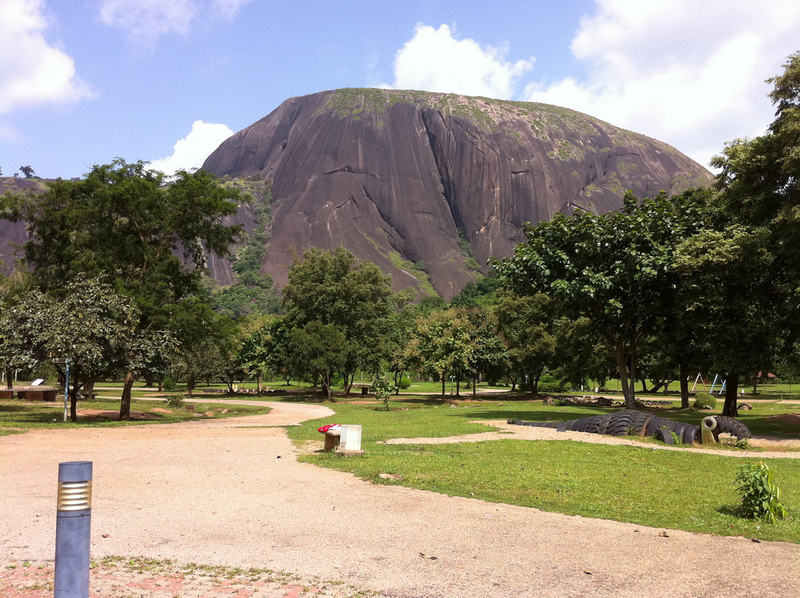 The Aso Rock is a 400-metre monolith and is the city’s most noticeable feature. The Nigerian Presidential Complex, Nigerian National Assembly, and Nigerian Supreme Court are located around it. Much of the town extends to the south of the rock. “Aso” means victorious in the native language of the (now displaced) Asokoro (“the people of victory”). Aso Rock was the site of the 2003 Aso Rock Declaration, issued by Heads of Government of the Commonwealth during the CHOGM held in Abuja. It reaffirmed the Commonwealth’s principles as detailed under the Harare Declaration, but set the ‘promotion of democracy and development’ as the organisation’s priorities. Sorry we are not providing real pictures of inside Aso-Villa. The reason is the Federal Government doesn’t permit guests for Tourism visits like other counties we could have visit and get some real captures from inside the villa, so the pictures you’ll be seeing are the ones captured of the president and federal officials inside Aso Villa. WELL, T.I.N MAGAZINE PLANS TO VISIT ASO VILLA SOONER OR LATER TO GET REAL TIME AND GOOD PICTURES OF THE NIGERIA PRESIDENTIAL VILLA.